So far, the central idea of The Titanic reminds me of people from Central America trying to be safe. People who were in the ship and people from Central America have had high hopes that were destroyed. 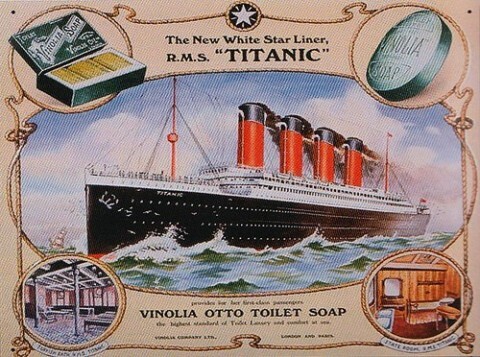 2300 people on the Titanic were trying to go to New York for a better life. Instead of their dreams coming true, about 800 of them died. This similar to people from Central America because they were trying to cross the line risking their lives and a lot of them were suffer of food and water and many of them died trying to get a better life. Dying for a better life by Enrique is licensed under a Creative Commons Attribution-ShareAlike 4.0 International License.